Today, most organizations use Agile processes as their software development method of choice. 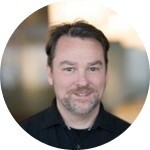 While development and QA teams have implemented continuous integration (CI) and continuous delivery processes (CD), very few have been successful in maturing these practices toward complete DevOps. 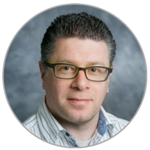 To achieve true DevOps, teams must include Continuous Testing (CT) in their workflow. This enables testing to be performed at any stage in the development lifecycle, which is imperative to DevOps success.  In this webinar, test expert Alan Page, QA Director at Unity Technologies joins Perfecto’s Eran Kinsbruner to discuss the importance of Continuous Testing in a DevOps process.